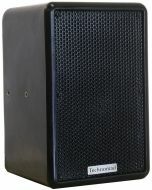 The Soho 12 is designed to operate as the subwoofer in a system of Vernal, Vienna, Paris or Noho C loudspeakers. 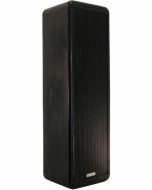 The Soho 12 features an internal passive network and is wired to pair 1+/1- on the Speakon connectors. 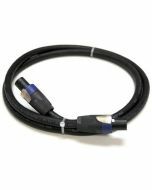 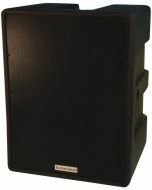 This allows a Soho 12 to be daisy-chained on the same amplifier as a full-range Technomad with no additional external processing or dedicated amplifier cabling needed. 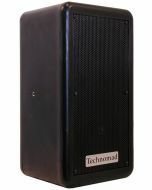 Technomad's cabinet tuning delivers exceptional bass extension and articulation from an very small loudspeaker cabinet. 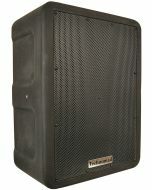 Technomad loudspeakers are extremely EQ compliant and offer the user unrivaled control over every type of program material.